I would like more information about 8707 Falmouth Ave 225, Playa del Rey, CA 90293 MLS #19453944. Beautifully upgraded condo in neutral colors & sunny south exposure has hardwood floors, recess lighting, central A/C and heating, washer/dryer inside, gas/wood burning fireplace in living room. Open kitchen has breakfast bar, all appliances, soft closing drawers and separate dining area. Floor plan offers two master suites on opposite sides of the living room, extra window and balcony access. Owner has two assigned parking spaces and visitor parking inside gated complex that offers two pools, three spas and two tennis courts. 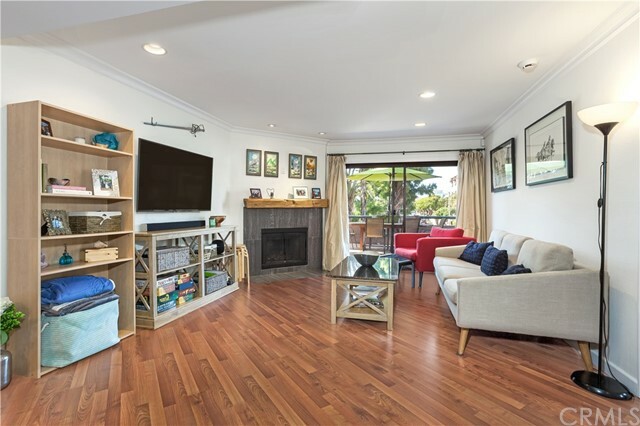 The property on 8707 Falmouth Ave 225, Playa del Rey, CA 90293 is listed for $715,000 as MLS #19453944. This 2 bedroom, 2 bathroom 994 sqft Condominium built in 1982 located in Playa del Rey, CA 90293. For more information regarding this or any other property in Playa del Rey, please contact us at (424) 272-1339.